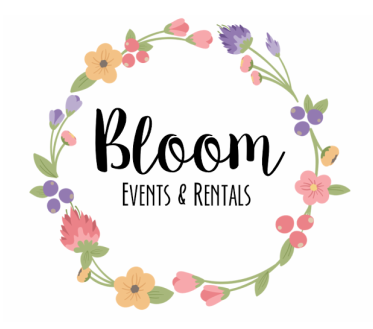 Host your small wedding with us! You're welcome to rent sleeping space in the luxury suites in the building, or have your guests come from off-site. We're about a 1/2 mile from the Provo City Center Temple. If you're having a wedding there, we're a great luncheon location or a place for your family/friends to gather while you take pictures. Food: You are welcome to bring your own food or caterer. We highly recommend Good Thyme restaurant. Flowers: Our manager was a professional florist, so she can get you flowers at wholesale cost! Decorations: We have black and white linens that can be rented as well as chair covers. Please contact us. We're a small wedding reception venue in Provo. For larger weddings, we recommend White Willow. 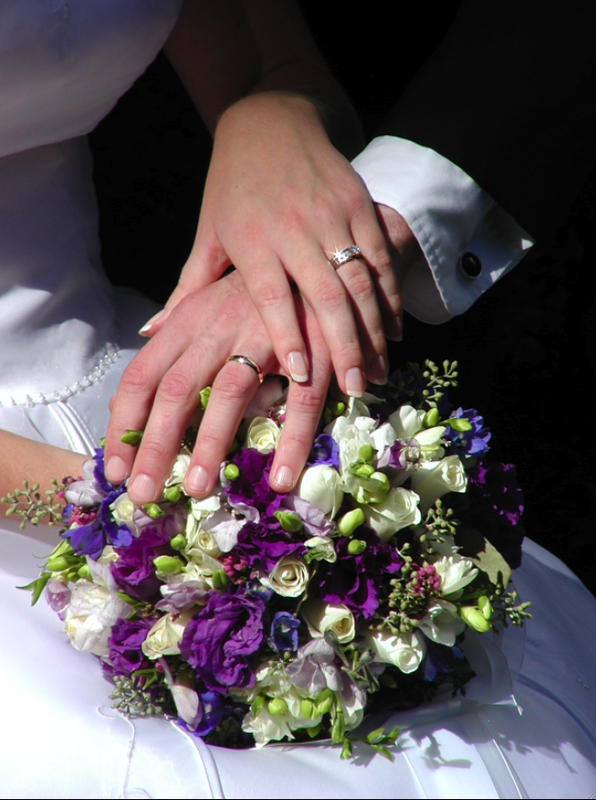 Please don't hesitate to reach out to us for help in planning your wedding! The event room is located in downtown Provo. A $35 set up/training fee is charged if you wish to use the advanced sound/video system. Use of HDMI into the TV is included at no additional charge. A $50 cleaning fee is required.